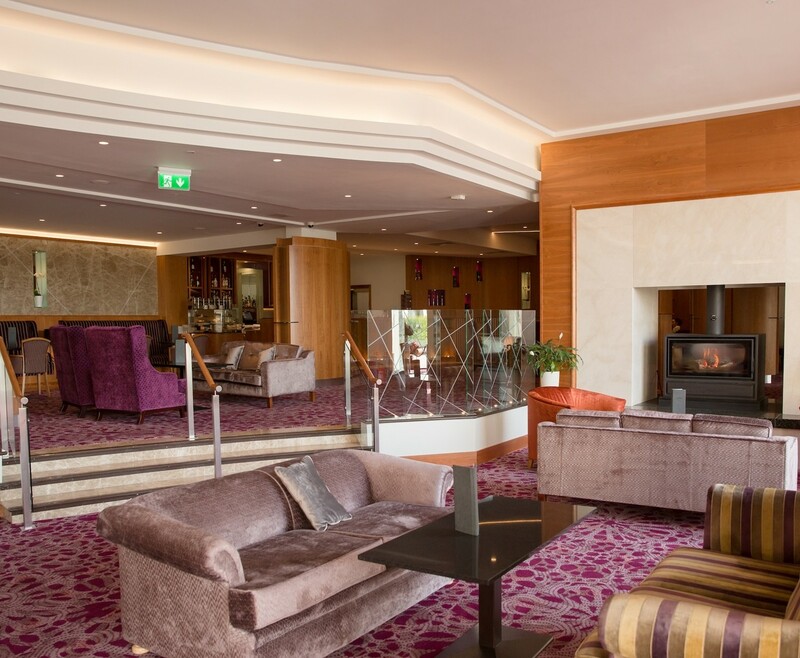 This Belfast Hotel Break for Couples at Stormont Hotel a four star hotel with an excellent reputation for professionalism and hospitality, making it sure to be a romantic break in this relaxing setting. The Belfast Hotel Break for Couples at Hastings Stormont Hotel with friendly and professional staff creates a relaxed atmosphere for a perfect couples retreat. Your one night stay in this amazing hotel will include Breakfast, a bottle of house wine, a delectable fruit basket and full access to the leisure facilities. 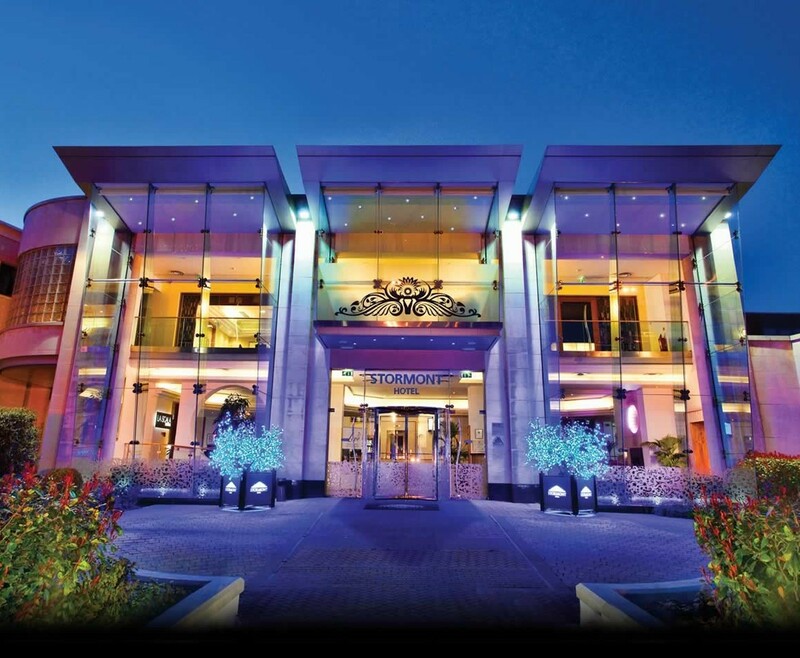 The four star Hastings Stormont Hotel is located adjacent to Stormont Castle and overlooking the gorgeous grounds of the Stormont Estate. 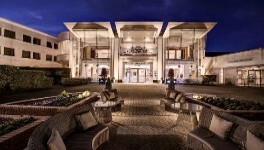 In addition to their excellent reputation for a professional attitude and exceptional hospitality, the exquisite hotel boasts superb facilities and staff that will ensure you have everything you need and much more during your stay. 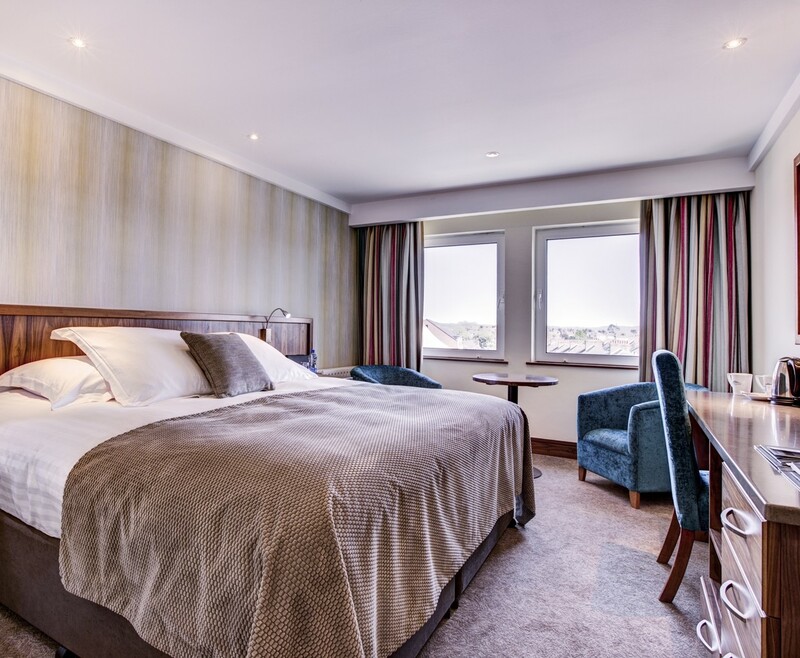 While enjoying your Belfast Hotel Break for Couples you will be staying in one of the 105 bedrooms, which are all tastefully decorated and furnished to the highest standard. You are sure of a warm welcome and a luxurious stay with the exceptional service, like round the clock room service and the famous “Cloud Beds”. Sir William Hastings purchased the Stormont Hotel; originally the building was a large period house and home to the McMaster family. After numerous major renovations and extensions, the hotel went from a 10 room property, to boast 105 luxurious hotel bedroom, 15 private conference and banqueting suites and a choice of two restaurants. 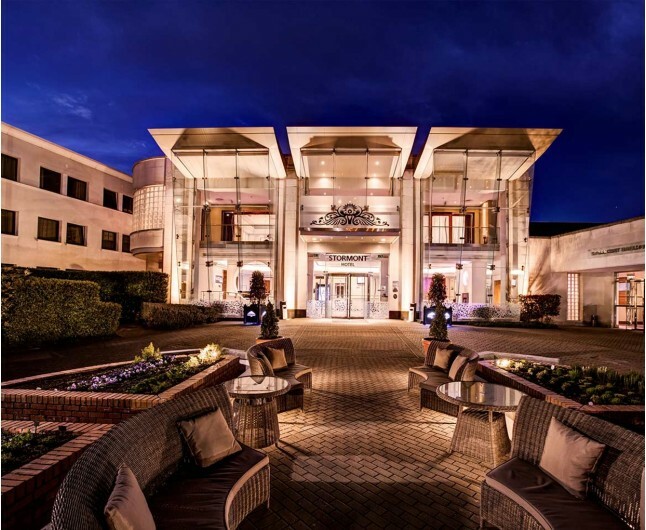 While on your Belfast Hotel Break for Couples, you can explore the spacious grounds and beautiful landscapes that surround this historic hotel. A romantic stay in a twin or double room that is tastefully decorated and designed with relaxation in mind, to create the perfect atmosphere for a romantic break. The 4 star Hastings Stormont Hotel Belfast is located just minutes away from Belfast City Centre, adjacent to Stormont Castle and overlooking the beautiful grounds of the Stormont Estate making it an ideal base for business or leisure. The Belfast Hotel Break for Couples at Hastings Stormont Hotel is based on two people sharing a double or twin bedroom for one night. This experience is valid for 12 months from date of purchase. 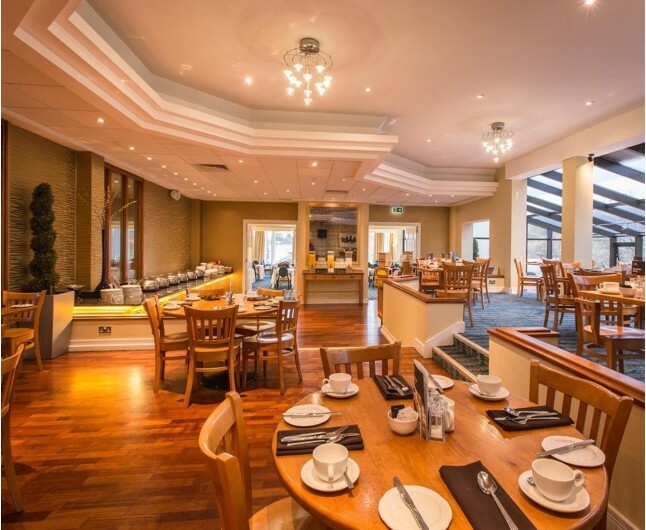 Breakfast for two people is included on the morning following your one night stay.